I’ll mostly be using Rhinoceros with Grasshopper and Vray. I’ve been running Rhino via Parallels or Bootcamp from a mac for ages now, so PC’s are a little new to me. Any help would be rad. What do you think of the Lenovo Thinkpad P50 for complex modeling and rendering in Rhino, Grasshopper & Vray? 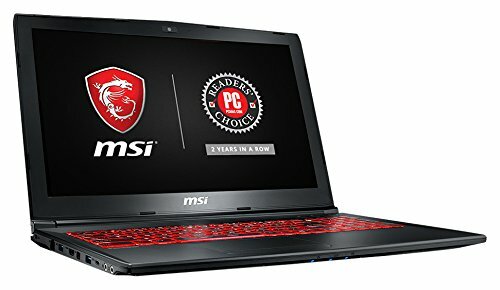 I have a MSI GS60 and won’t be getting another MSI, just ordered a thinkpad P52s. The MSI is has very noisy fans, gets super hot and the battery lasts for about 15 mins. Did you buy it standard, or did you improve any of the specs? I ordered 16gb of RAM, the 4k screen and 500gb SSD. Good thing is they are easily expandable. My 5-year old laptop (ThinkPad W530) has Quadro K2000M card which has 384 cores - more than new Thinkpad P52s. For Cuda cores 1000+ recommended. Unless need to be portable, I’d get a desktop and a so so laptop… if that’s an option. What is your budget? $1,500? What screen size are you comfortable with? 15.6? What weight are you comfortable lugging around? <5 lbs? What size Rhino models will you be working with? 100 MB+? Another pc newb question. I’m looking at two p51 thinkpads, one has an Nvidia Quadro m2200 graphic card and the other with an Nvidia Quadro m2200m graphic card. Will the slightly cheaper m2200m suit my rhino/grasshopper/vray needs or should I pony up and get the M2200 ? All of the above. My budget is (ideally) sub $1800, but I want my complicated rhino models (& grasshopper & vray) to run smoothly as well. I’ll wait to see what everyone here recommends and then plan to purchase my first ever pc later next week. Dell Precision 7530 is another 15-inch laptop which has NVIDIA Quadro P3200 graphics card and good cooling. At that price point you are better off with a PC with a good gaming card. And something that has a good guarantee/support in your country. Dells and Lenovos are very reliable. Not familiar with the other brands. Do you know the price they’ll be asking for that model/upgrade? I do not know the price, but I know that you cannot afford it. Lol, sorry I read the article after I typed that. In any case, you’re probably right. Probably not worth waiting for a laptop that’s likely out of my price range. Any suggestions for a Lenovo & graphic card inside my price range of roughly $1800-$2100 after discounts, etc? As I said before, I’m leaning towards getting a p51 thinkpad with an Nvidia Quadro m2200m graphics card, although if drastically better, I might opt to splurge on the Nvidia Quadro m2200 graphic card, instead. Anyway, thanks for all the advice! You’ve all been extremely helpful!! The P2000 is in the current generation of Nvidia Quadro GPU’s and is within your price point. The M2200 is one generation old, and the M2000M is two generations old. The lenovo P51s has the P500, which is also the current generation, but it is the entry level product in terms of performance. The Dell Precision 5530 (just came out) has the P1000 and P2000 options which are mid-market products in term of performance. You could definitely build out a Precision 5530 in the $1800 price range with a P1000 and have a decent amount of memory and a small capacity solid state drive, but what trade offs you take to make the budget are up to you (The $2100 budget would definitely be a nice upgrade to the $1800 variant, but then it becomes what you NEED versus want). The integrated circuit technology has stagnated because integrated circuit fabricators cannot improve lithography beyond its current 14 nm limit. Latest Intel CPU, called Xeon, is not much faster than its older Core i7 CPU, but it makes so much heat that it is unsuitable for laptop computers. Average Xeon CPU makes about 130 W of heat. Average Core i7 CPU makes about 77 W of heat. Laptop BIOS generally throttles the CPU to 55 W to prevent overheating. 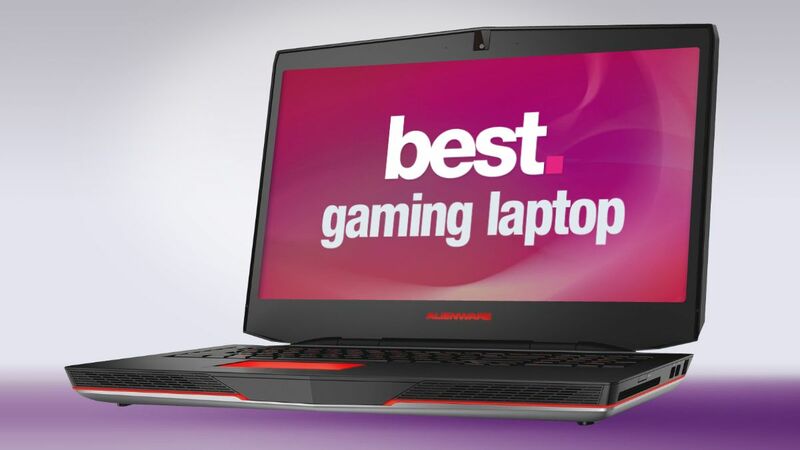 If you want to buy powerful laptop, you have two choices: Core i7-8850H CPU + P3200 GPU or Xeon E-2176M CPU + P2000 GPU. The first choice is better because powerful GPU (P3200) improves overall performance more than powerful CPU (Xeon E-2176M).